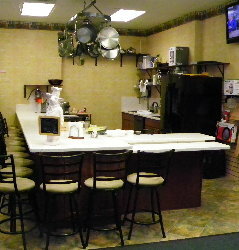 Hands on Knife skills cooking class Temecula CA. Don't miss this class! Knife skills is essential to everyone who wants to be proficient in cooking! (or bring your own)! This is Knife Skills Hands on experience. We will cut many Fruits, Vegetables, Chiles, Herbs and Tortillas to make our own Homemade Salsa and Fresh Tortilla Chips. Learn professional tricks to cut safely and quickly. Watch a Chef de-bone a chicken, then off to hands on! 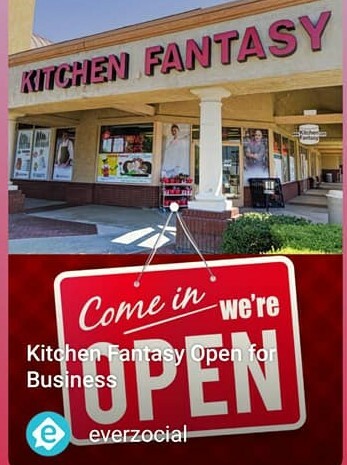 In business since 1984 family owned and operated, proud to offer our specialty kitchen items and kitchen gadgets!